Slick N Black Placing 7th in the 1st Go of the Lance Graves Futurity. Another RC Back In Black winner! 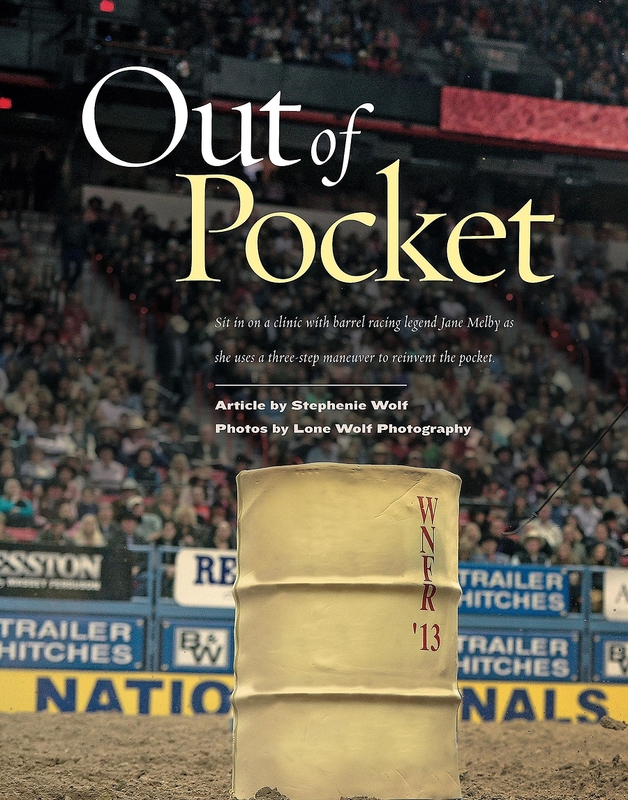 Sit in on a barrel clinic with barrel racing legend Jane Melby as she uses a 3 step method to re-invent the pocket. Congrats to Cayla Melby Small and Slick N Black (Slick By Design x RC Back In Black)! 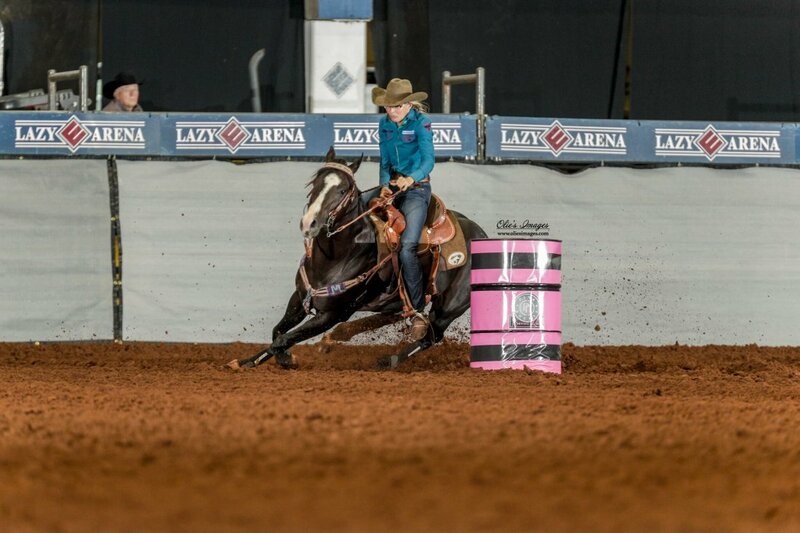 Won the 2nd go of Texas Extreme Barrel Classic Futurity and 8th in the average! RC Rabbit Reloaded is a full sister to the great RC Back In Black. She is for sale. RC Dashing Ta Fame aka Uno and Carlee Pierce-Otero winning the Mineral Wells Jackpot. She got the name Uno because she was RC Back In Black first foal. 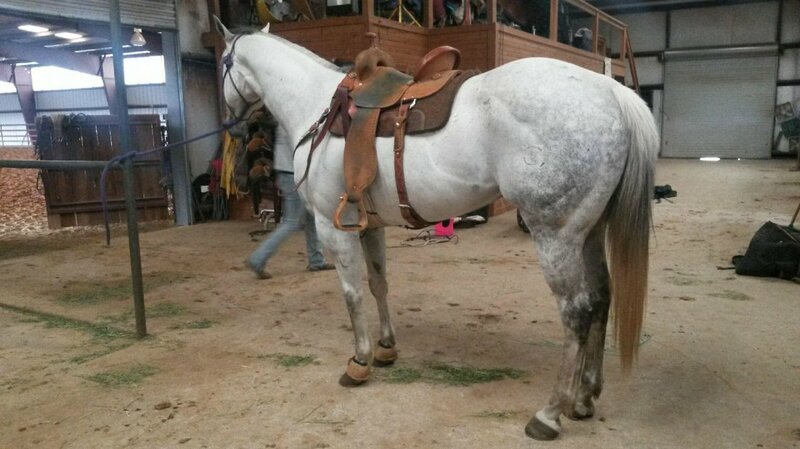 2014 bay gelding sired by First Down Expected x RC Flare For Gold (Ninety Nine Goldmine). RC Dashin Ta Fame 10/26/18. 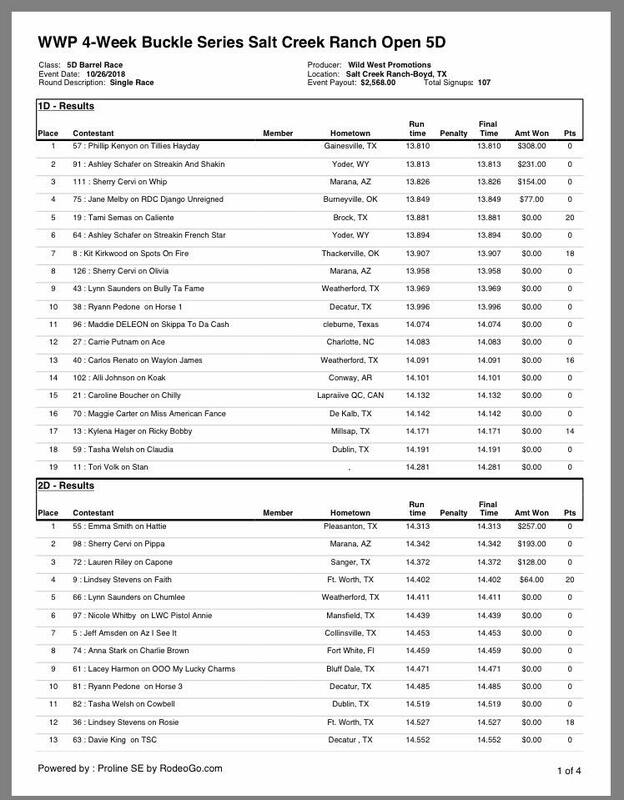 4th In 1D @ Salt Creek Arena 13.8 - Very Salty Race - Check out the results. 2014 bay gelding sired by First Down Expected x RC Flare For Gold (Ninty Nine Goldmine). First Down Expected and Ninety Nine Goldmine are both NFR producers. TJ is on track for 2019 futurities, he is currently exhibitioning half to a full second off. 20k price will increase with hauling. 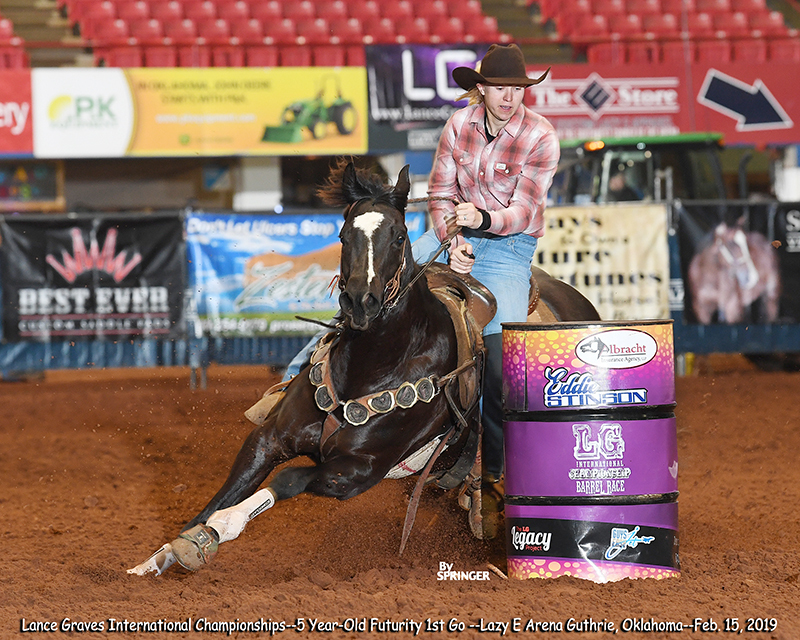 RC Dashin Ta Fame Thursday night open at Jud Little, Ardmore Barrel Futurity. "Uno" is by the great Dash Ta Fame and out of RC Back In Black (Winner of 3 rounds at 2011 NFR). Uno moves like her momma and has the breeding, temperament and athletic ability to make dreams come true! She is 5yrs old, been ranched on and hauled to barrel races and rodeos. Contact Jane for more info 612-965-1185. NRS Exhibition - I just picked up this sweet mare to sell. She is easy and fun.